It's Monday, back to the ol' grind. 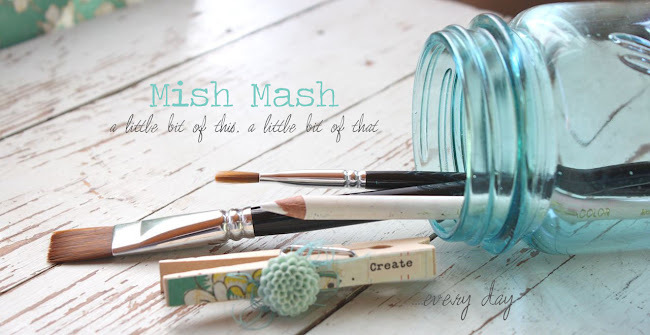 Today Becky Higgins will be sharing some Project Life Creative Team projects on her blog. Be sure to visit her blog to get all of the design team links. Becky will be sharing this previous Project Life post from me. There's LOTS of new Project Life products coming out soon. I'm very excited about the 4 x 6 grid cards & all the new sizes of page protectors. You can see what's coming soon in this post from Becky. Today I have some Project Life inspiration in the form of some more handmade journaling cards using items from my new Clickety Clack Clack Office Kit + my new October Afternoon stash. You can see a card + packaging I made with this kit in my previous post here. And here's the journaling cards I made using blank and patterned Project Life journaling cards. I love that Project Life can be as simple or as detailed as you want it to be. If you simply want to journal on the cards from a Core Kit it's a very quick and easy way to document your stories + photos. 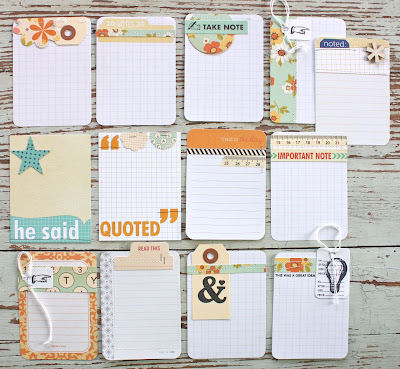 If you're like me and like to get all creative with it, then embellishing the journaling cards might be the way to go. I have had so much fun just grabbing a stack of journaling cards and reaching for a few supplies & scraps. Once I'm done with a new stash I just mix them in with my other handmade journaling cards. I could easily use this grouping to have a week that totally coordinates.....or most likely I'll just mix and match as I go along. 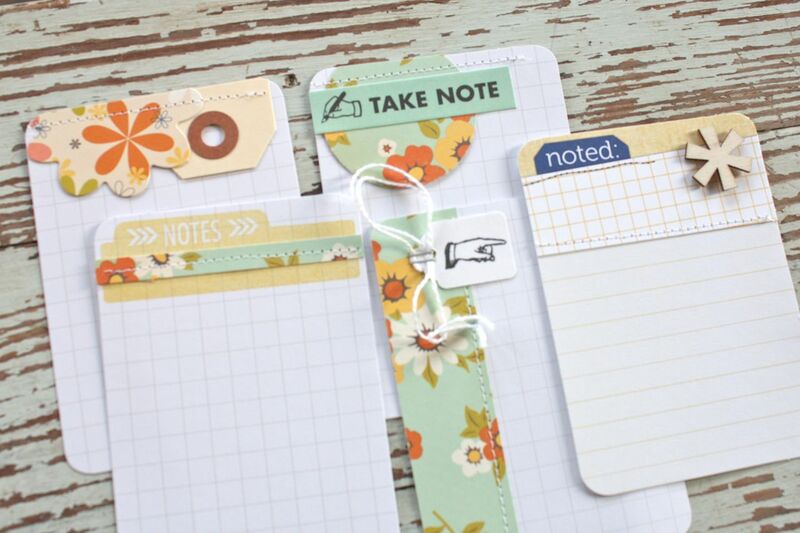 Most of the patterned papers and stickers are from the October Afternoon 9 to 5 collection. 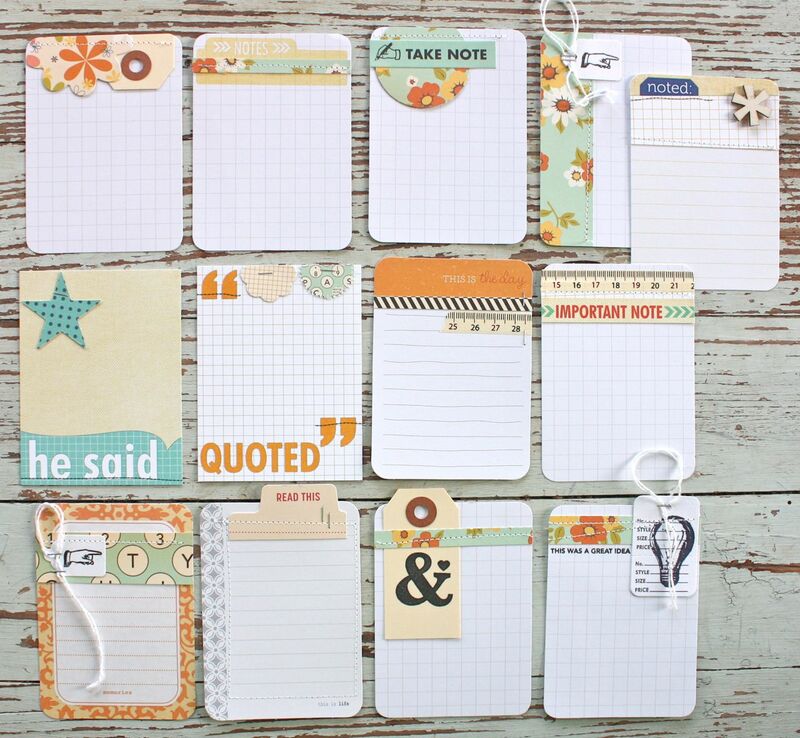 I also used kit items such as parcel tags, stamped tags, the Elle's Studio "notes" stamp and part of an Elle's Studio journaling card. Stitching and stapling are still a favorite of mine. 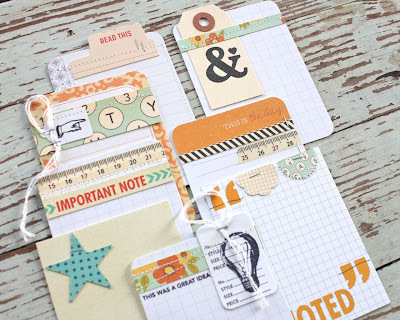 I also used some of the Elle's Studio journaling cards as the base card. 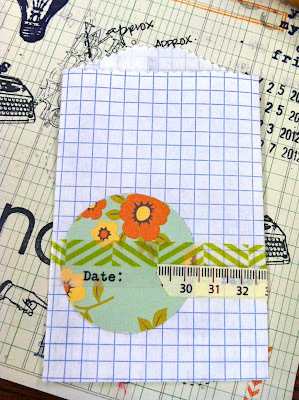 You can see more stamped tags, OA embellishments and little snippets from my stash. 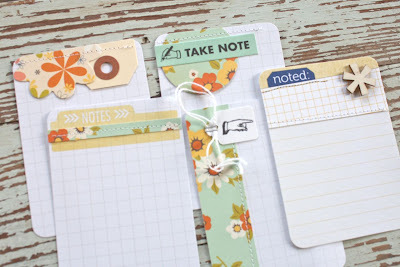 The fun thing about creating your own handmade journaling tags is that even though they are in mixy matchy style, there will always be something specific to your style of creating that will tie them all together. For me, it's probably my use of items from my shop like tags, stapling and machine stitching. 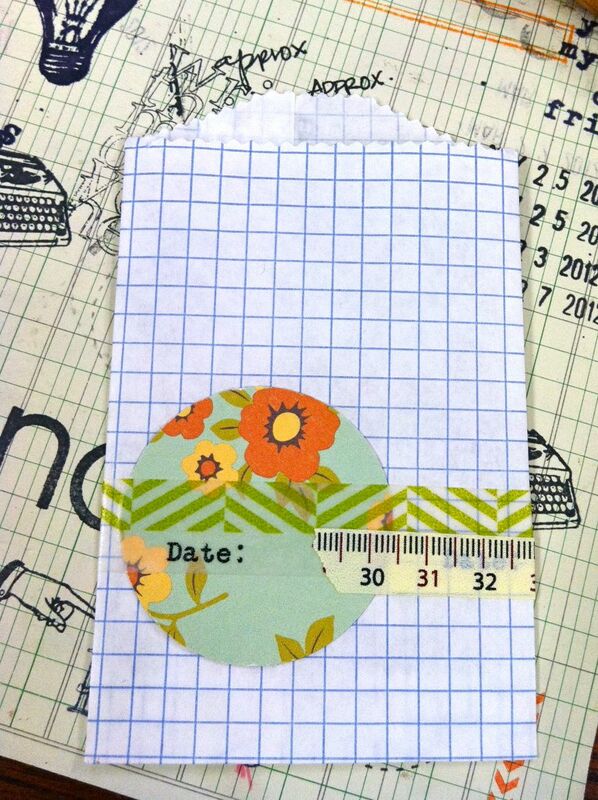 I also used this grid sack from the kit and embellished it with a punched circle, a strip of OA washi tape + a strip of the measuring tape washi from the shop kit. 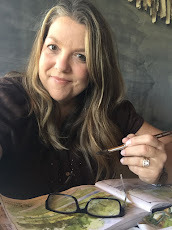 I hope you are inspired to try a few handmade journaling cards of your own. Thanks for stopping by. 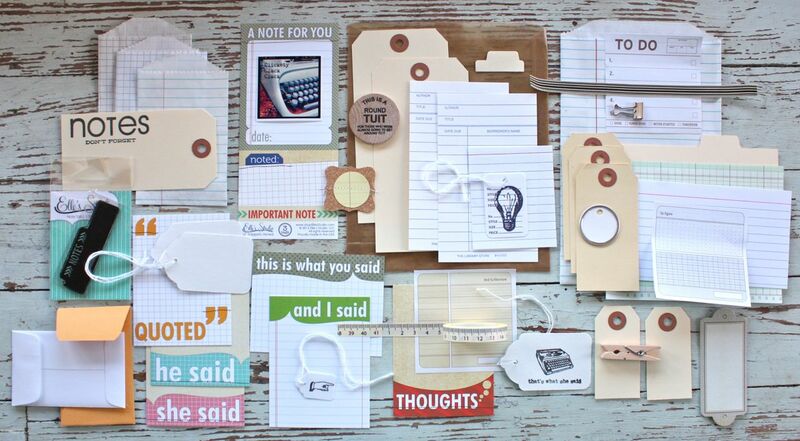 :) Come back soon for more cards and a few notebooks made with my new office themed kit. I'll have a Project Life week coming soon too that uses some of the journaling cards you see here today. boo! I missed that kit! They sell out so fast! Thanks--you've given me the inspiration I need to get back to PL (woefully behind!) I am going to embellish a bunch of grid cards tonight! I love all the journaling cards you made! You always give me such inspiration :) I'm so bummed that I missed out on your kit...again! Maybe you might offer to reserve a few for us west coast gals who can't get to their computers quite as fast as those in your time zone? Just a thought! Congrats on selling out!! I love your journaling cards. They have been such an inspiration. I went this a.m. to look at your kit and it was already sold! Too bad for me, but good for you. I love these too -- not sure if I mentioned it!